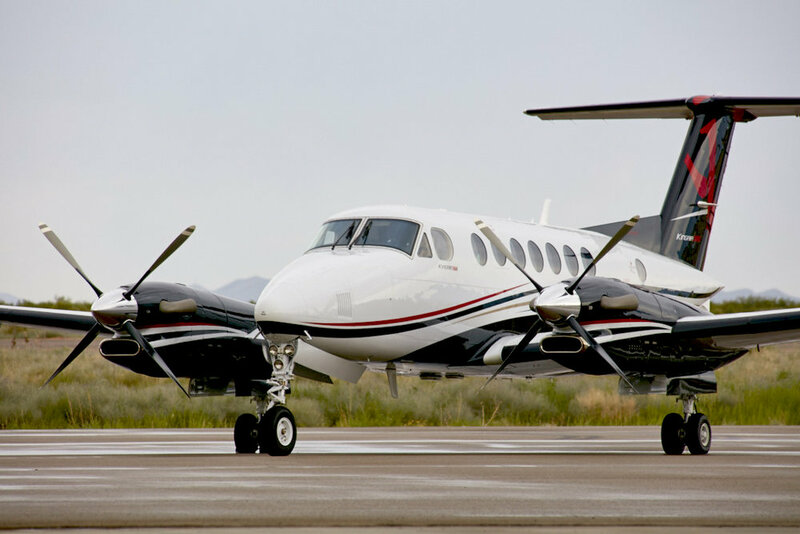 CONTACT US TODAY FOR YOUR NEXT PRIVATE CHARTER QUOTE! Our primary focus at Gentry Aviation is to source your next private jet charter. With over 10 years of experience in the industry, we are able to seek out competitive options and tailor the best fit aircraft for your next flight! 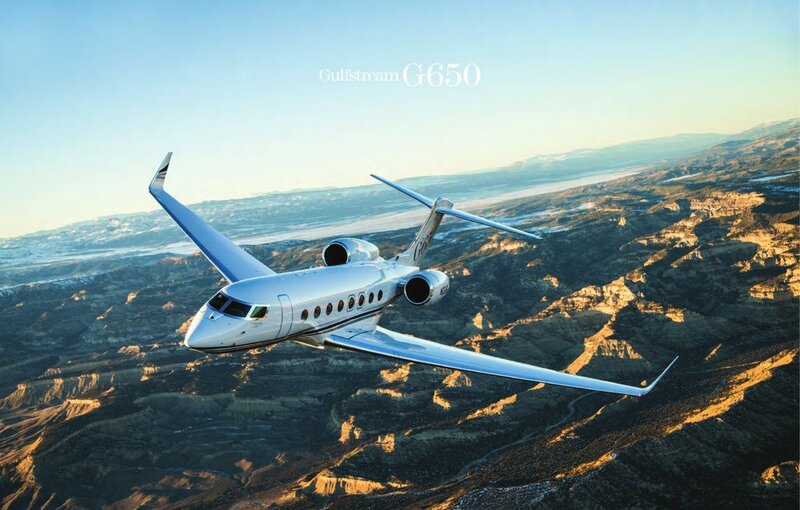 Contact us today for private jet charter quote! With access to over 15,000 private jets worldwide, Gentry Aviation searches the best option to fit your mission. It begins with contacting us with your inquiry. We collect several options to present over to you. It can be as small as a turboprop all the way up to a heavy jet that can take you across the world. The destinations are endless!